Macremphytus tarsatus (Say), female. A dogwood sawfly. 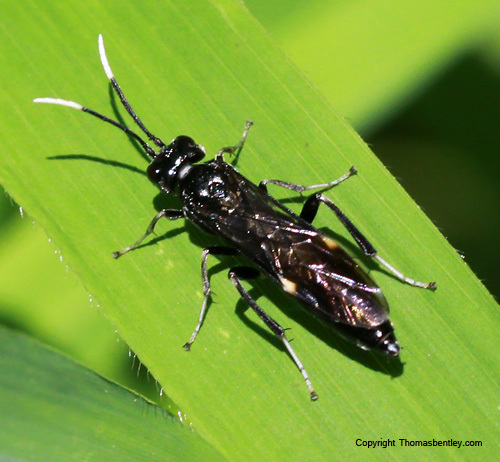 Moved from "Symphyta" - Sawflies, Horntails, and Wood Wasps.